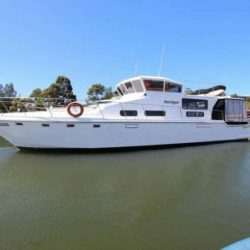 If you’re looking for a luxury boat for sale in Melbourne, you’re at the right place. 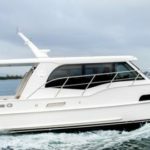 Pier 35 Boat Sales is one of the most trusted names in sports cruiser and motor boat sales in Victoria. 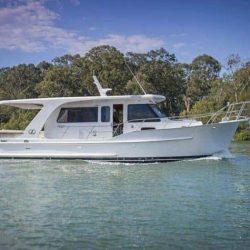 We specialize in all aspects of boat sales, purchase, marketing, management and brokerage of the finest launches in Australia. 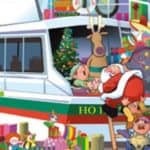 Why Pier 35 Boat Sales? With our dedicated and skilled team, we make the process of buying a boat easy for you! 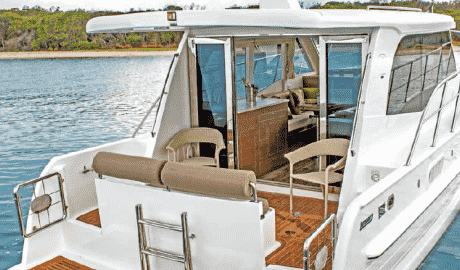 All your concerns regarding a boat purchase and maintenance will be taken care of by our team. 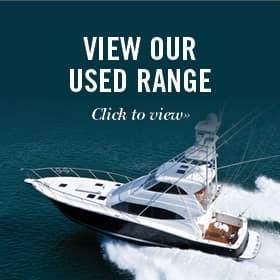 Whether you’re looking for a new luxury yacht or a cost-effective used boat, we are here to guide you through your purchase. 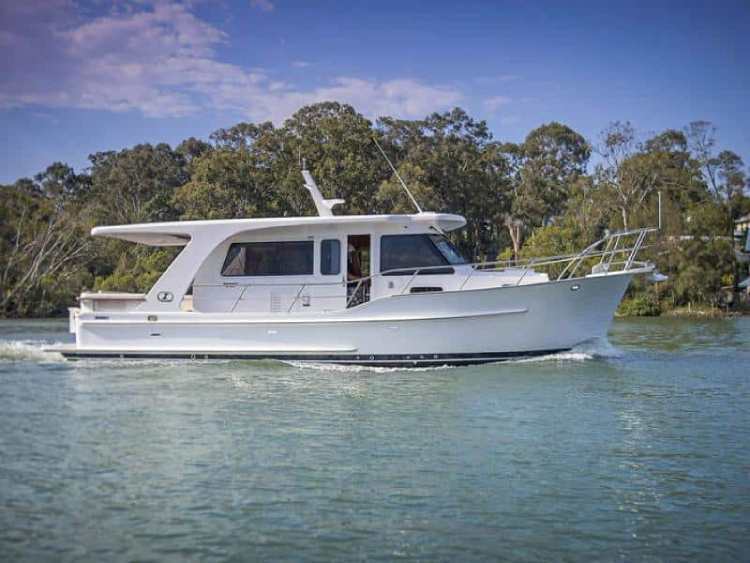 Your search for boat shops in Melbourne and boat dealers ends here. When it comes to showcasing your luxury boats for sale, we offer you premium service in terms of selling your product in a hassle-free manner. 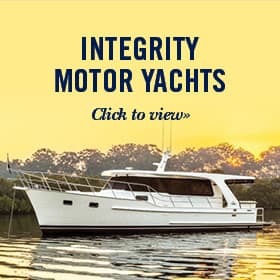 Selling your boat becomes our responsibility once we’re connected. You can be relaxed as we take care of all your worries dealing with the potential customers. With our years of industry experience, the team at Pier 35 Boat Sales handles even the tough clients with ease. Our clients spread our goodwill, and we are happy to be associated with each of them. 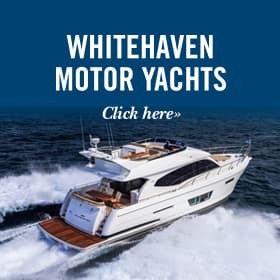 Some of the boats and yachts that we sell include luxury yacht brands like Whitehaven and Integrity, along with a wide array of used boats and yachts. 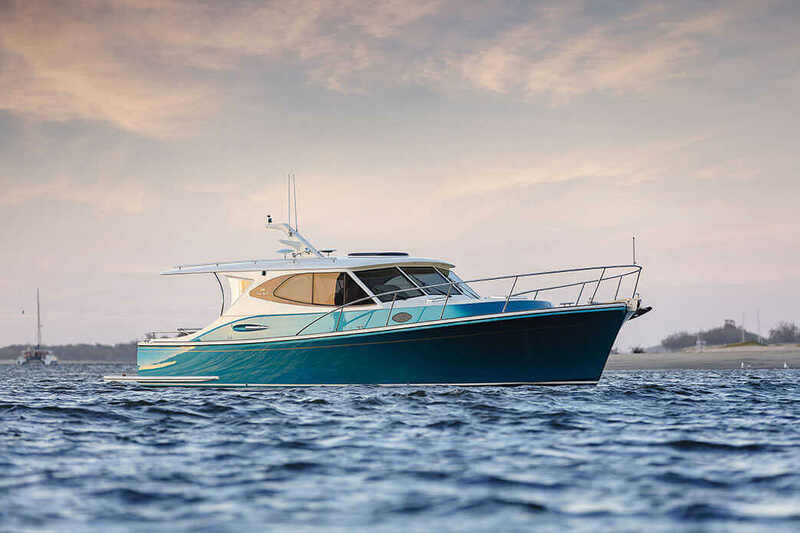 Apart from selling and purchase, we also assist you in your boat insurance needs, vessel management, boat maintenance, finance, warranty repairs, outfitting and boat tuition. For any query related to the sales, purchase, marketing of luxury boats and yachts, please get in touch with us in the following address or phone number. We look forward to guiding you. 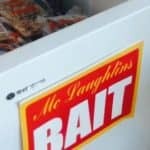 SNAPPER SEASON IS NEARLY HERE!